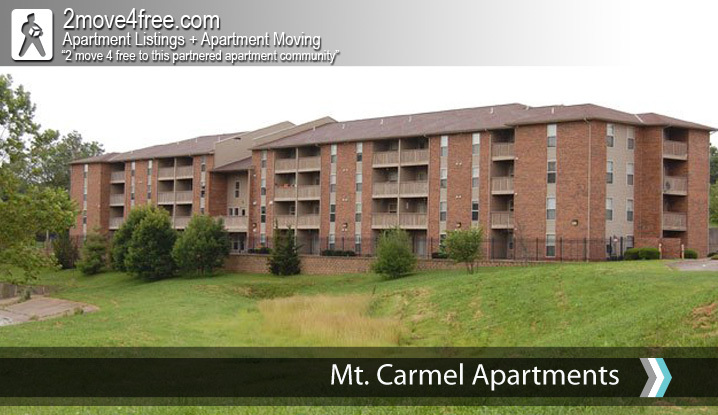 Mt Carmel Senior Housing Apartments ~ 1130 Troup ~ KANSAS CITY KS 66104. 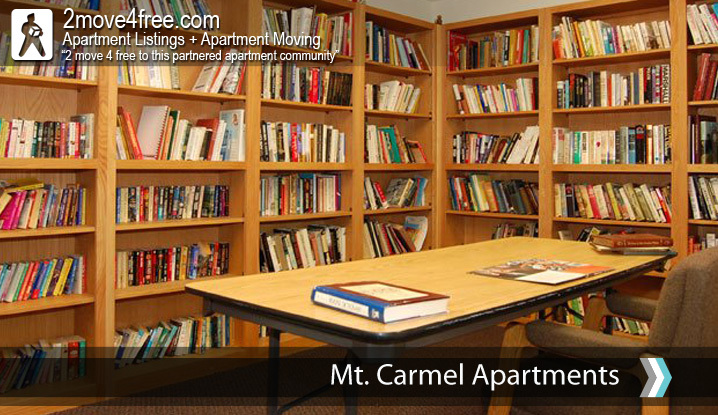 Your new apartment home has a fully equipped kitchen which includes frost free refrigerator, range, garbage disposal, plenty cabinet space, area for microwave, vinyl kit & bath, carpeted living / dining room and bedroom. 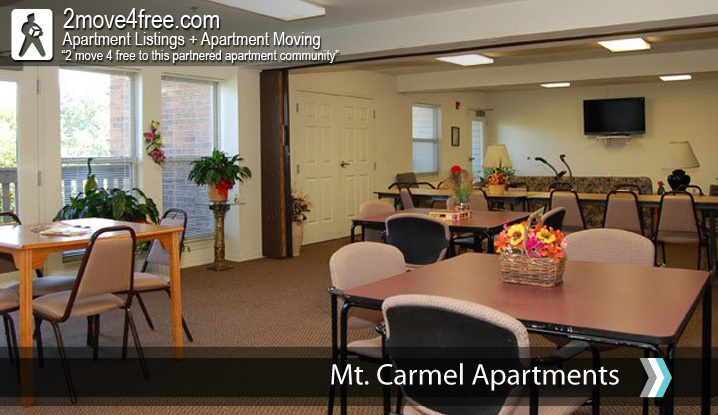 I invite you to come visit our community to see for yourself all the reasons you will love Mount Carmel Senior Housing. 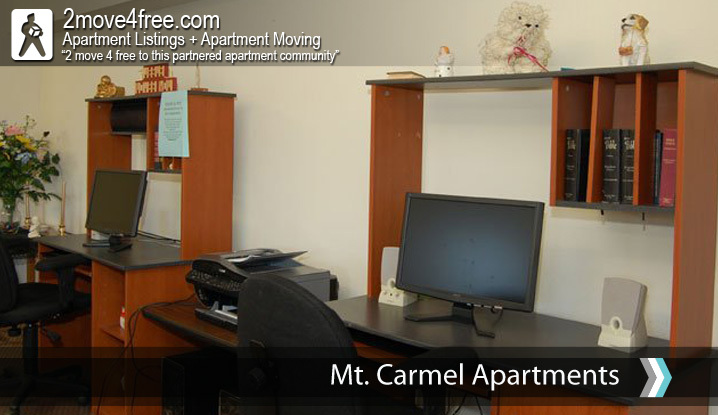 Visit us today and see how you get 2move4free!